This book is part of the TreeTops Non-Fiction series which are full of fascinating facts and have been produced with stunning artwork and photography in a lively and modern design sure to attract all young readers. Books contain inside cover notes to support children in their reading. 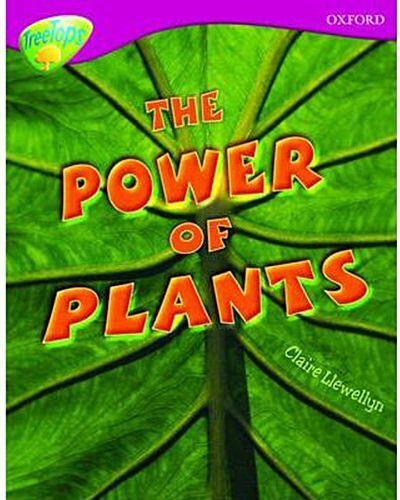 This book is also available as part of a mixed pack of 6 different books or a class pack of 36 books of the same Oxford Reading Tree level.